Seems that glitter is a pretty popular thing ’round these parts. 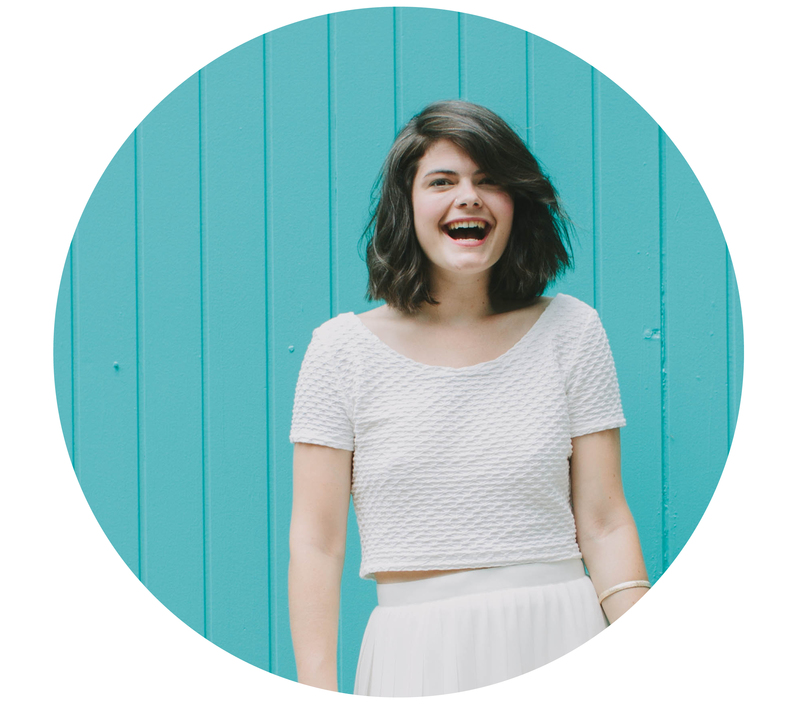 (The glitter pegs did get us featured on the Freshly Pressed section of WordPress.) 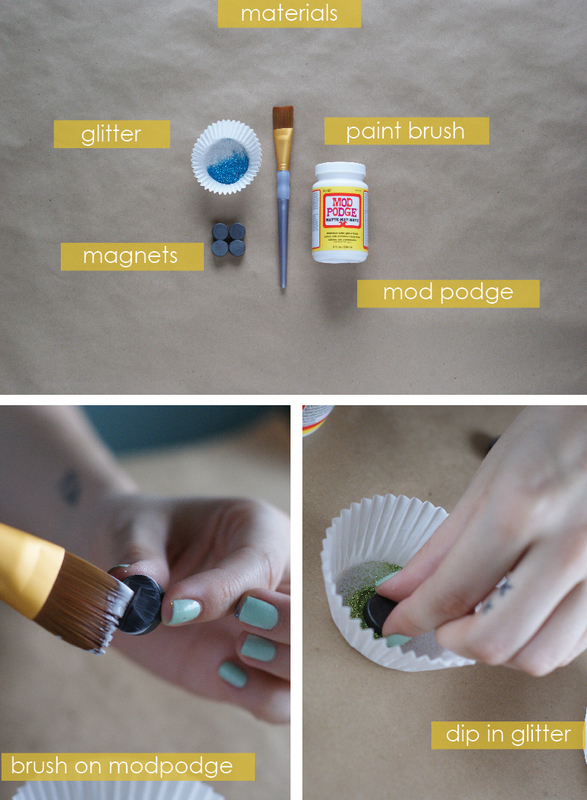 So, here’s another DIY where we dip things in the so called ‘herpes of art supplies’. 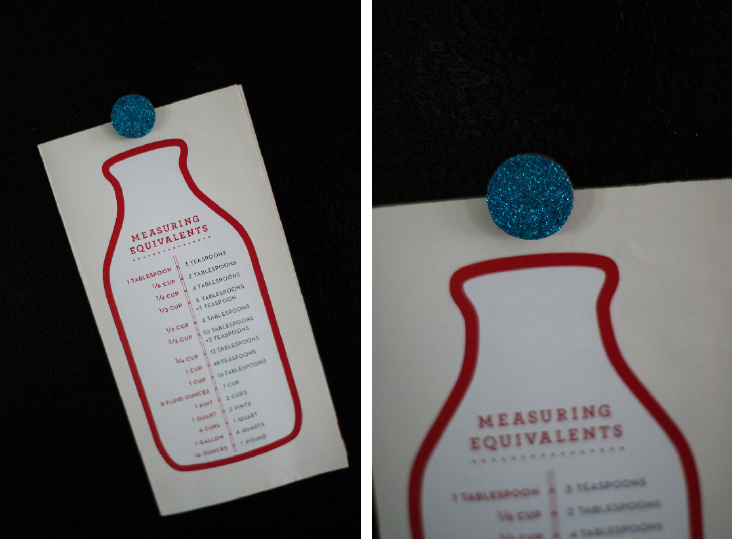 Just as the pegs are a fun way to add a little sparkle to your displays, these magnets add some shine to the artwork, pictures, and reminders that hang on your fridge. 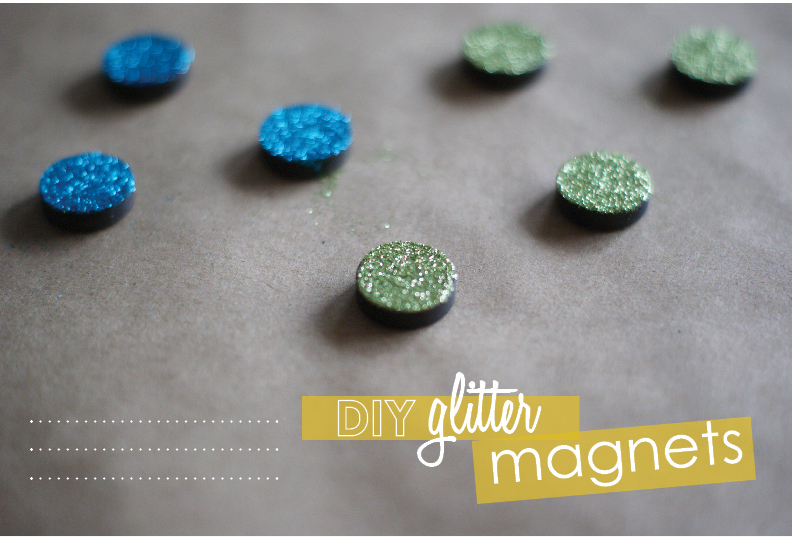 It’s a seriously easy two step process – cover magnet in mod podge, dip in glitter. The pictures below explain it all. Happy glittering! I’m going to have to make these! They are so cute! 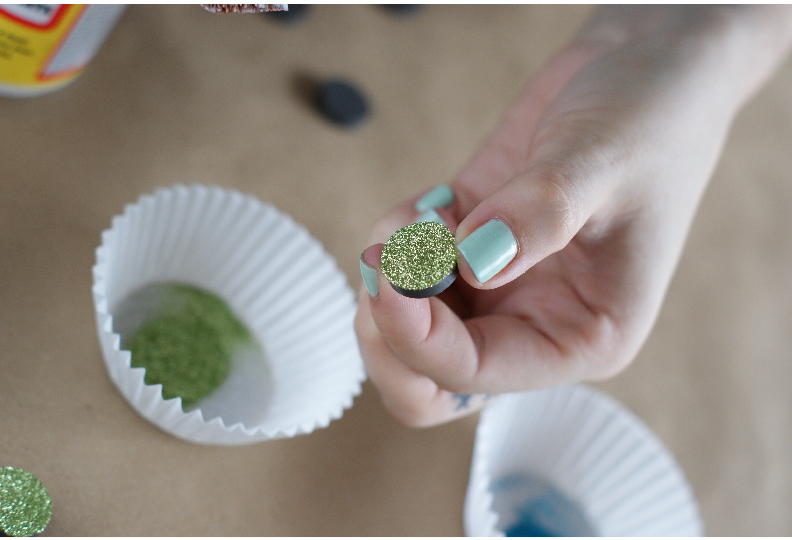 I love this idea… and it’s very clever how you’ve used cupcake wrappers (or whatever they’re called…) to put the glitter in… I always make a huge mess if glitter is involved! This is so great! and it adds the perfect amount of glitter to daily life!! I need to do this!